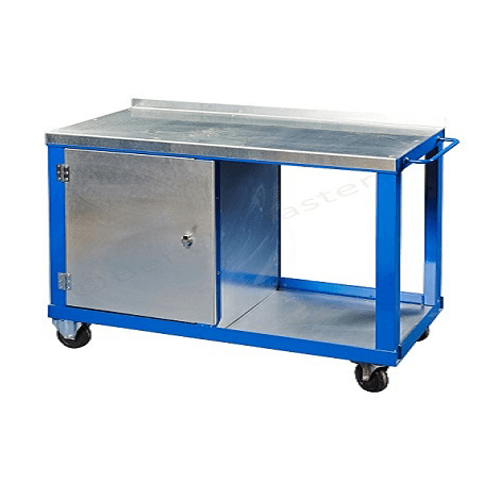 BenchMaster have supplied many fully-welded and ready-to-use workbenches and trolleys to the manufacturing industry over the past 40 years. 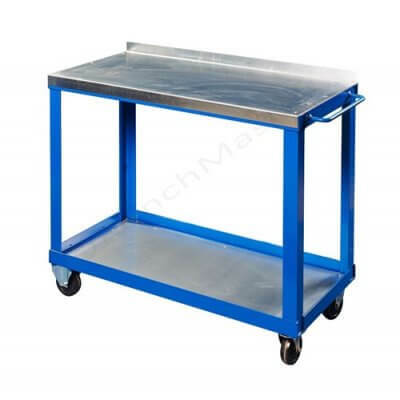 All of our steel workbenches and trolleys are manufactured in the UK to high quality standards. There is a range to suit every need from light duty to heavy duty work. 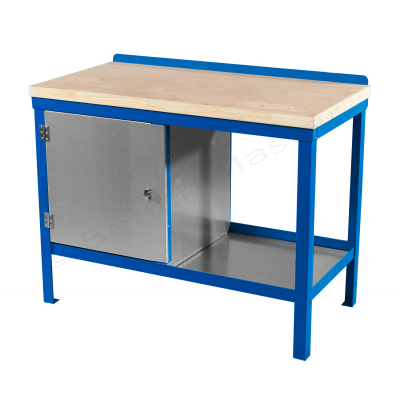 We supply a comprehensive range of accessories such as vices, storage cupboards/drawers, lighting and electrical sockets to go with your workbench. Large ranges of sizes to suit your manufacturing needs. Strong and sturdy products that are built to last. Available for light duty and heavy duty work. 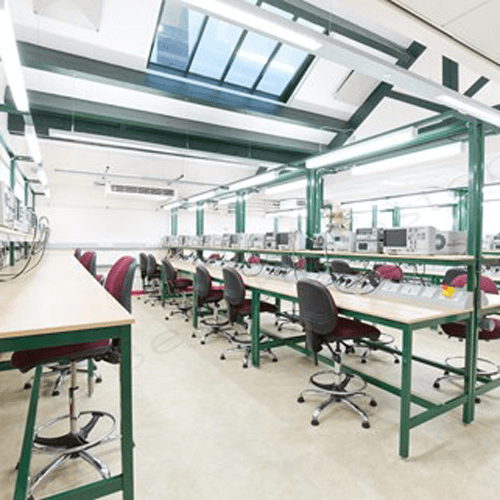 Our standard manufacturing assembly tables are perfect for use in the textiles, computing, food pharmaceutical and electrical industries. 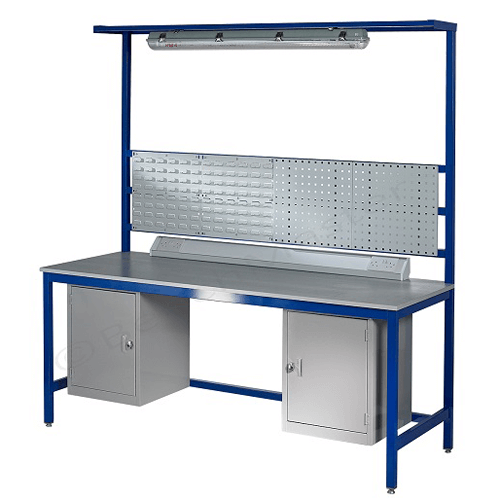 These light-duty workbenches can take up to 500kg loads, so are perfect for working with fabrics, garments, ingredients, assembling computer parts and clothing. Most sewing units will fit on the bench top and you will still have room at one side. You also have the option to add extra storage for equipment and materials. Our tables are built to last and are very competitively priced. 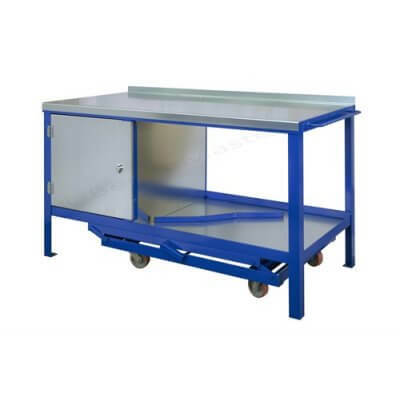 These particular manufacturing assembly tables come fully-welded and ready-to-use, so once they arrive on-site no time will be wasted. Perfect for the textiles, computing, food and electrical industries. Manufactured and dispatched usually within 10 working days. 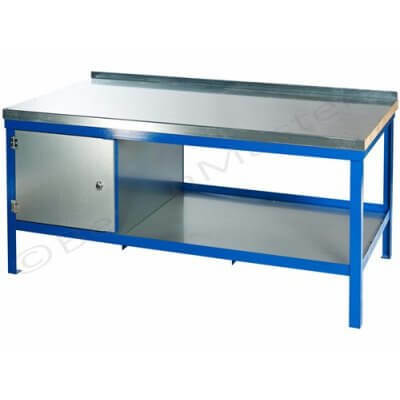 Our standard manufacturing super heavy-duty workbenches are perfect for furniture, glass, fabricators, aerospace and print manufacturers. 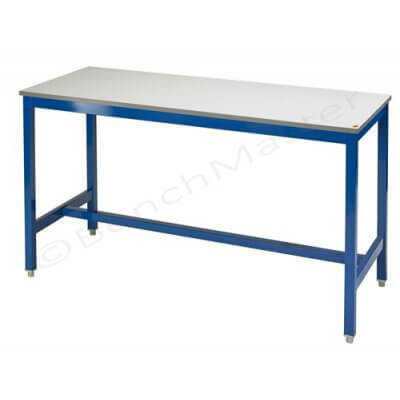 These workbenches can take up to 1500kg on the worktop. 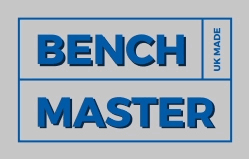 Benchmaster products are perfect for hand crafting quality upholstered furniture, taking heavy machinery for printing and manufacturing components for the aerospace industry. All our benches are built to last and are very competitively priced. We also offer a number of added extras, including lighting and extra storage space. Call our team on 01457 837146 to learn more about this bench and to discuss your individual requirements. 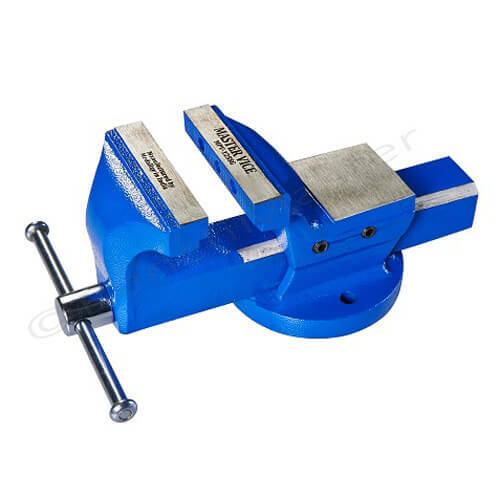 Perfect for the furniture, glass, aerospace and print industries. Optional extras available on this model include extra cupboards, drawers, lighting, louvre or tool panels and electrical trunking.